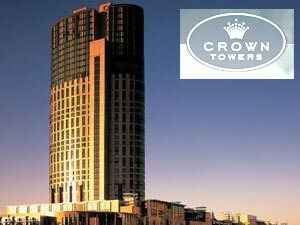 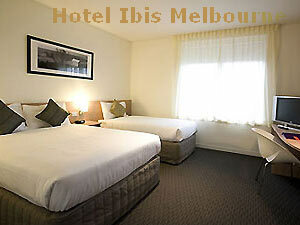 The tranquility and charisma dwelling in the Fountain Terrace hotel of Melbourne is comparable to any luxurious five-star hotel in the European continent. 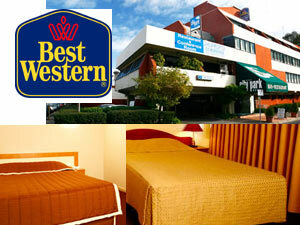 Not only that, but the standard of conveniences provided by the hotel matches any international standard very easily too. 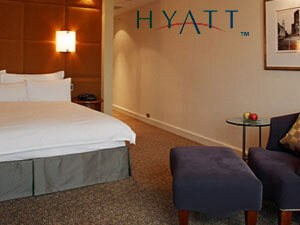 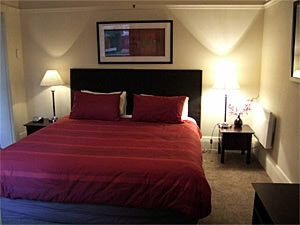 The hotel incorporates seven beautifully decorated guest rooms with all significant amenities integrated. 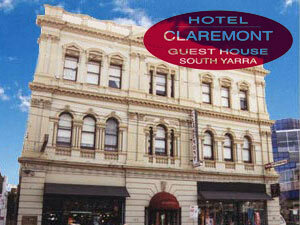 Along with this, the hotel also provides accessibility to St Kilda salt water and sea baths and gymnasiums.